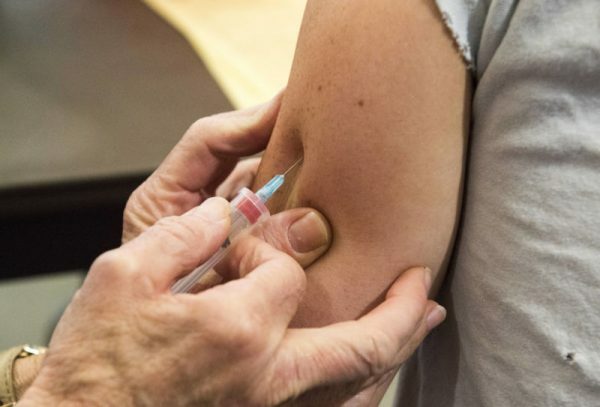 Vaccinations jump 500% in antivax hotspot amid measles outbreak | Ars Technica - Not All News is Bad! I’m just thrilled that some people are getting the message. Vaccinate.